To help her, Annie has drawn support from some of the biggest names in music, film and beyond, including Ed Sheeran, Dua Lipa, Richard E Grant, Emeli Sande, Hozier, Farhan Akhtar,Richa Chadha, Eddie Izzard, Gwendoline Christie, Beverley Knight and Mary J Blige. This entry was posted in Uncategorized and tagged 360, 360 Magazine, Annie Lennox, apple music, dua lipa, ed sheeran, Emile Sande, Farhan Akhtar, Feminism, Global International Women’s Day, Global International Women’s Day Initiative, Madison Smushkevich, The Circle, Vaughn Lowery, Women’s Rights movement on March 8, 2019 by wp360mag. 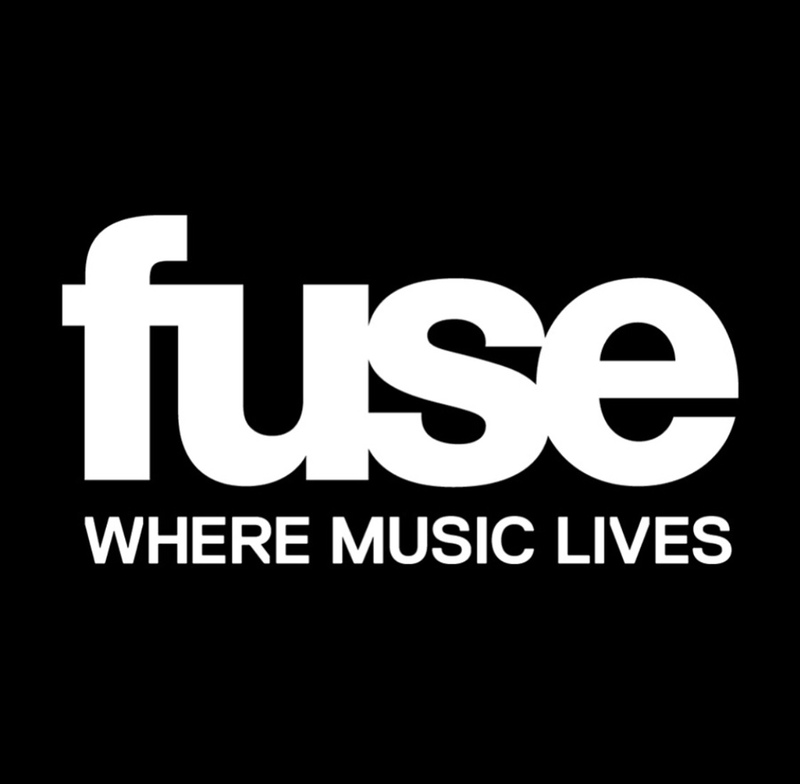 Taken from his debut album Blue, the melodic hit was directed by creative mastermind Daniel Carberry and sees Jonas embrace Latin American culture alongside Puerto Rican rapper Jhay Cortez, (best known for his J.Balvin collaboration “Estan Pa Mi”), Argentine actress and singer TINI, and UK songwriter Chelcee Grimes (responsible for several huge hits from the likes of Dua Lipa, Kylie Minogue and Olly Murs). “Wild” sees all four artists unite during the video amid a vibrant flurry of bold colors on a warm afternoon in the peak of summer. 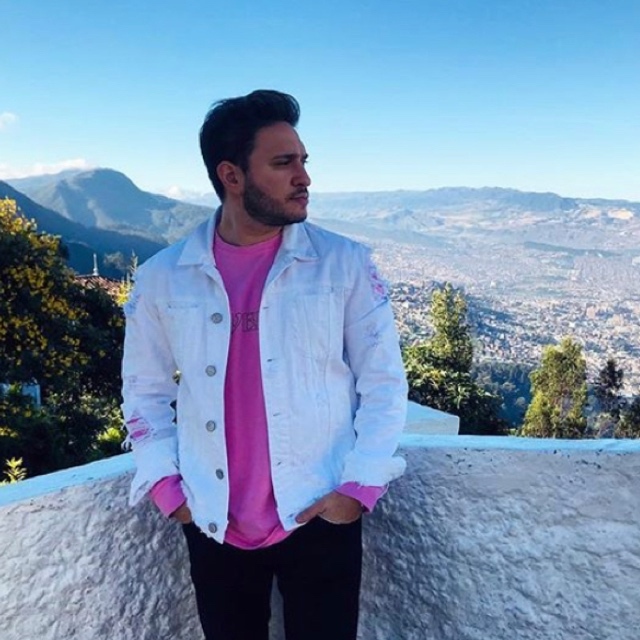 Enjoying another truly stellar year in 2018, Jonas Blue launched his own record label Blue Future, releasing a flurry of huge hits from his debut album Blue, including Liam Payne and Lennon Stella collaboration “Polaroid.” With Jonas also racking up the sound of the summer on Jack & Jack collaboration “Rise” the anthem – which has amassed almost 1 billion global streams – has also been nominated for Best Video at the 2019 BRIT Awards. Amassing 5 BRIT nominations in his career so far, Jonas has also accrued over 6 billion streams worldwide and 35 million single sales. Cementing his reputation as a true worldwide superstar, the latin-inspired video for Jonas Blue’s latest single, “Wild” is out now! This entry was posted in Fashion + Music and tagged 360, 360 Magazine, Astralwerks, Best Video, blue, Brit Awards, British, Chelcee Grimes, desperate, dua lipa, Estan Pa Mi, j balvin, jack & jack, jay cortez, Jonas blue, kylie minogue, latin american, Lennon Stella, Liam Payne, music video, new music, new music video, nina nesbitt, Olly Murs, Polaroid, puerto Rican, rise, Tara McDonough, TINI, Vaughn Lowery, wild on February 27, 2019 by wp360mag. 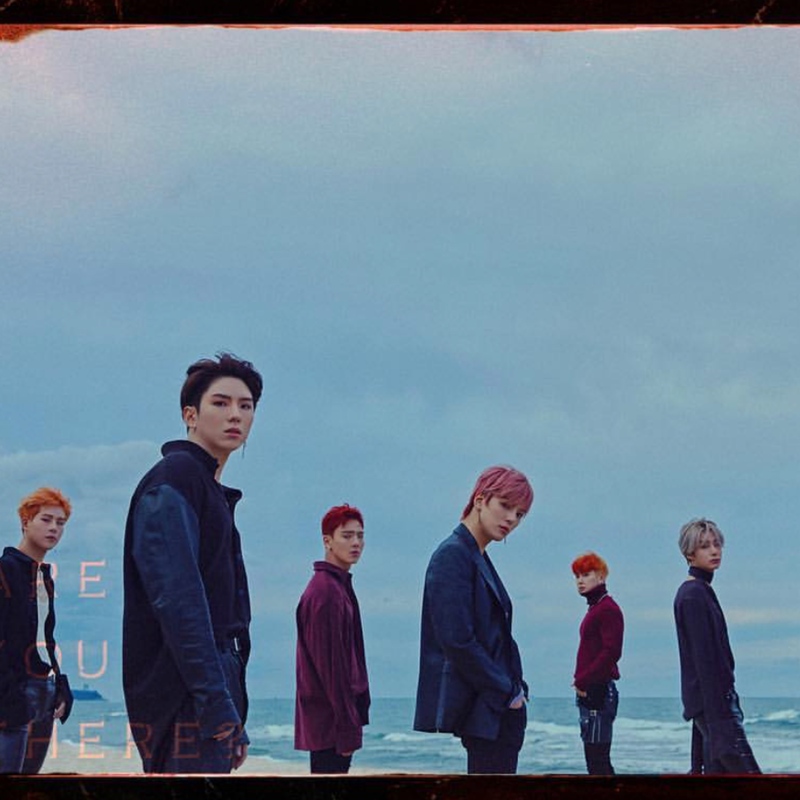 Monsta X is currently preparing to cause pandemonium stateside once again by making history as the first K-Pop group to perform at the iHeart Radio Jingle Ball, where they will be performing the English version of “Shoot Out” for the first time. The first of five dates will be kicking off in Los Angeles on Friday November 30th alongside household names such as Cardi B, Shawn Mendes, Camila Cabello, G-Eazy, Khalid, Normani, Dua Lipa, Alessia Cara, Calvin Harris, Bazzi and Bebe Rexha. 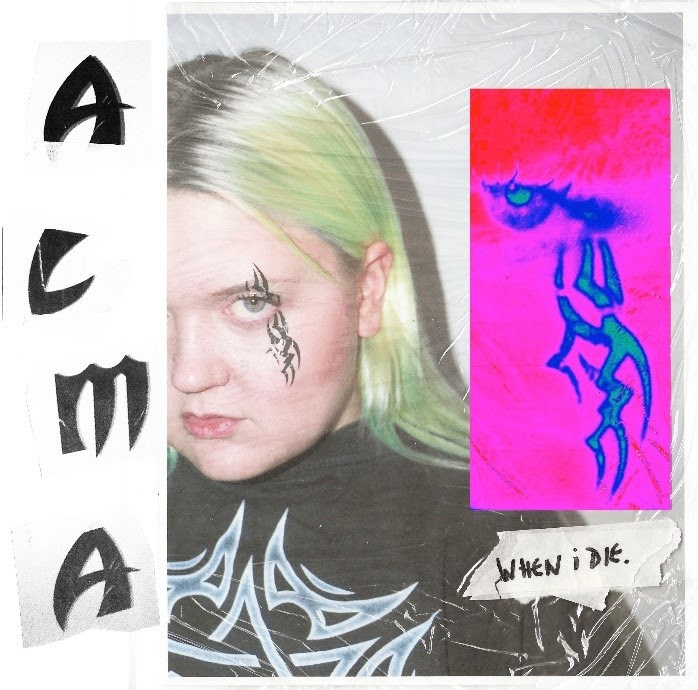 This entry was posted in Fashion + Music and tagged 360 Magazine, alessia cara, art, bazzi, Bebe Rexha, billboard, Calvin Harris, camila cabello, Canada, Cape Town, cardi b, Chicago, China, culture magazine, Dallas, design, dua lipa, earmilk, edgy fashion magzine, g-eazy, Global Society, Indie Music, iTunes, Jakarta, Japan, Johanessburg, K-pop, KHALID, London, Los Angeles, Melbourne, metro uk, Miami, Milan, Monsta X, mtv, music, Netherlands, New York, newmusic, Normani, Paris, San Francisco, Shawn Mendez, Sweden, Sydney, Vaughn Lowery on November 7, 2018 by wp360mag. 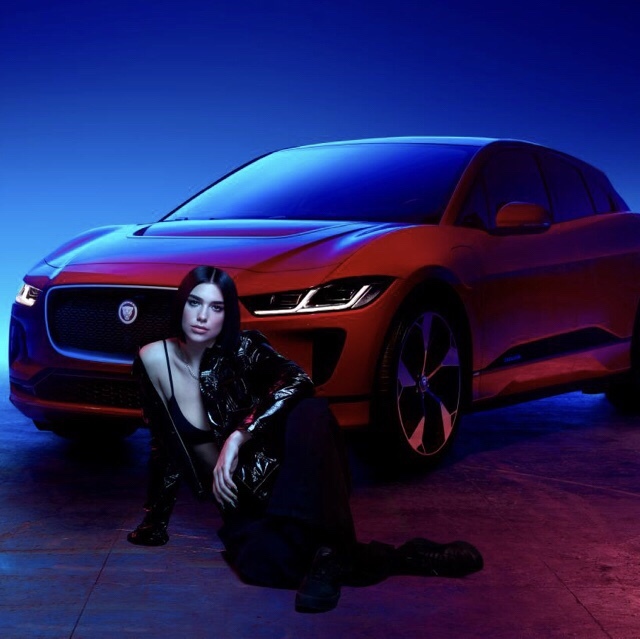 Dua Lipa has launched a ground-breaking collaboration with Jaguar at an exclusive gig in Amsterdam. Using Jaguar’s custom-made software, Dua created an exclusive remix of her latest track, ‘Want To’ and empowered fans all over the world to create personalised remixes using their own data – from the way they drive, the songs they listen to, or by tapping a rhythm on a mobile. This entry was posted in Feature and tagged 360, 360 Magazine, Amsterdam, apple music, auto, collaboration, custom made software, dua lipa, iTunes, jaguar, Madison Smushkevich, personalized Remix, remix, singer songwriter, spotify, Vaughn Lowery, vevo, Want To, YouTube on September 5, 2018 by wp360mag. 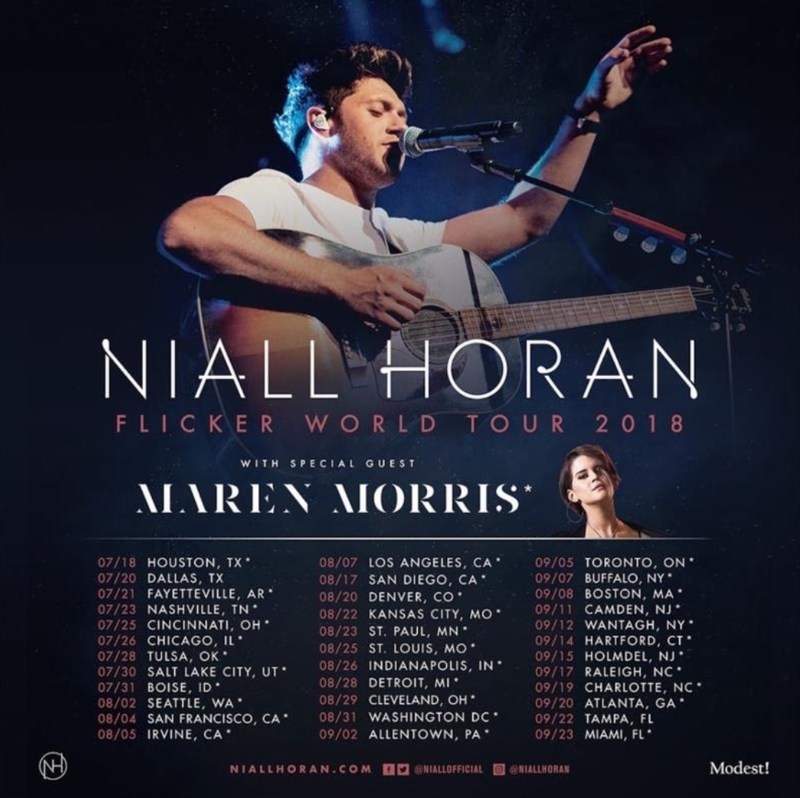 Niall Horan Kicks off US Tour Tonight! Tonight, Niall Horan kicks off the U.S. and Canadian leg of Flicker World Tour 2018 with a concert at Cynthia Woods Mitchell Pavilion in The Woodlands, TX. The outing will include shows at the Greek Theatre in Los Angeles, CA (August 7 & 8), Red Rocks Amphitheatre in Morrison, CO (August 20) and the Northwell Health at Jones Beach Theater in Wantagh, NY (September 12). Country superstar Maren Morris will support. She is featured on Seeing Blind, a track from Horan’s debut solo album, Flicker. See below for itinerary. Tickets are available at http://www.niallhoran.com. Flicker (Capitol Records) entered the Billboard 200 at No. 1 and topped the iTunes Top Albums chart in 61 countries. It includes the Platinum-certified hit singles This Town which has sold more than three million track equivalent units globally and Slow Hands, which went straight to No. 1 in 44 countries and topped Billboard’s Mainstream Top 40 chart. On The Loose, the album’s opening track, is Horan’s current single. The accompanying video, which was directed by Jake Jelicich (Martin Garrix, Dua Lipa), was praised by Rolling Stone as a mesmerizing visual accompaniment to the witchy, Fleetwood Mac-style vibes of On the Loose. View the official video HERE and check out Horan’s alternate version of the song HERE. Finally Free a new original song from Horan is the first single from the soundtrack to the animated adventure Smallfoot, opening in theatres on September 28 with an all-star cast led by Channing Tatum, James Corden, Zendaya and Common. From Warner Bros. Pictures and Warner Animation Group, a Zaftig Films production, Smallfoot will be distributed worldwide by Warner Bros. Pictures, a Warner Bros. Entertainment Company. The Smallfoot soundtrack will be released on September 21. Horan, who has sold over 70 million records as part of the all-conquering One Direction, was the winner of the 2016 People’s Choice Award for Favorite Breakout Artist, claimed the American Music Award for Best New Artist and kicked off 2018 by winning Best New Pop Artist at the iHeart Radio Music Awards. This entry was posted in Uncategorized and tagged 2016 People's Choice Award, 360 Magazine, Alpharetta, American Music Award, Amphitheater, animation, Atrin Yazdani-Biuki, BB&T Pavilion, billboard, Budweiser Stage, Camden, Canada, capitol records, Channing Tatum, Charlotte, Coastal Credit Union Music Park, Common, Coral Sky Amphitheatre at the S. Florida Fairgrounds, CT, Darien Center, Darien Lake, dua lipa, Encore Park, Finally Free, fl, flicker, ga, Hartford, Holmdel, Horan, iHeart Radio Music Awards, Jake Jelicich, James Corden, Jones Beach Theater, ma, Mansfield, Maren Morris, Martin Garrix, MIDFLORIDA Credit Union Amphitheatre at the Florida State Fairgrounds, music, nc, Niall, Niall Horan, Niall Horan 2018 North American Tour, nj, North American Tour, Northwell Health, ny, on, One Direction, PNC Bank Arts Center, PNC Music Pavilion, pop culture, Raleigh, Rolling Stone, Smallfoot, song, soundtrack, Tampa, The Woodlands, Toronto, tour, Tx, U.S., Vaughn Lowery, Verizon Wireless Amphitheatre, Walnut Creek, Wantagh, Warner Animation Group, Warner Bros. Entertainment Company, West Palm Beach, Xfinity Center, XFINITY Theatre, Zaftig Films production, zendaya, Warner Bros. Pictures on July 18, 2018 by wp360mag. 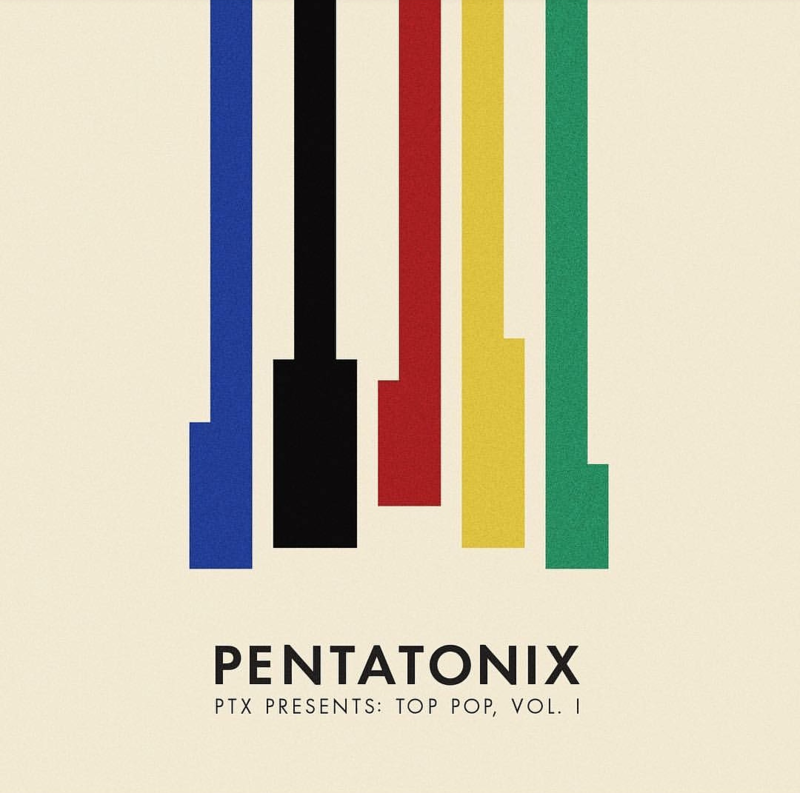 Three-time Grammy Award-winning and multi-platinum-selling artist Pentatonix have launched a pre-order for their forthcoming release – PTX PRESENTS: TOP POP, VOL. I – out April 13th via RCA Records. Pre-order here. Pentatonix has sold nearly 10 million albums in worldwide consumption and performed for hundreds of thousands of fans at their sold out shows across the globe. 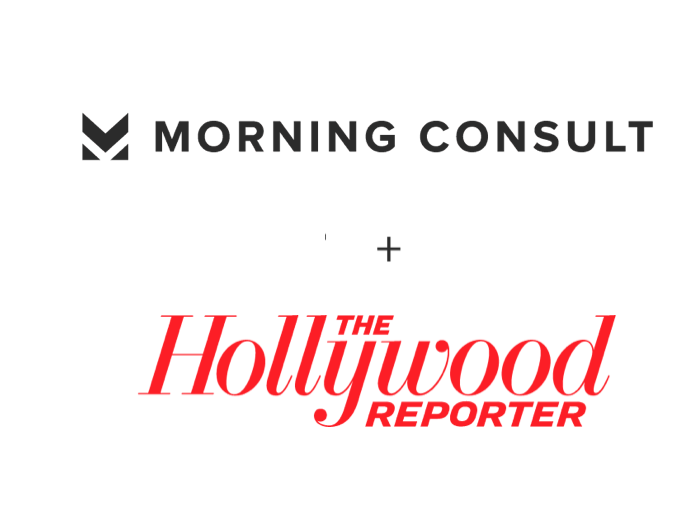 Their YouTube channel boasts more than 14.6 million subscribers, yielding over 3.1 billion video views. Their 2015 self-titled album is certified gold after debuting #1 on Billboard’s 200. Live Nation Entertainment (NYSE: LYV) is the world’s leading live entertainment company comprised of global market leaders: Ticketmaster, Live Nation Concerts, and Live Nation Media & Sponsorship. For additional information, visit here. Those who pre-order the album will receive “Havana” and “New Rules x Are You That Somebody?” instantly. The quintet’s arrangement of “New Rules x Are You That Somebody?” mashes up the Dua Lipa hit with the Aaliyah classic. Watch the music video here. Additionally, the video for the Pentatonix cover of Camila Cabello’s “Havana” has surpassed 10 million views. In concert with the album’s pre-order launch, tickets for the group’s 39-city North American tour are available today at 12pm local time. All fans who purchase tickets online through May 31, 2018 will receive a digital download of PTX PRESENTS: TOP POP, VOL. 1. To purchase tickets visit www.ptxofficial.com, LiveNation.com or the Live Nation app. This entry was posted in Fashion + Music and tagged 360, 360 Amphitheater, 360 Magazine, Aaliyah, Ak-Chin Pavilion, al, album, Albuquerque, Allegan, Allegan County Fair, Amazon, apple music, AR, artist, Atlanta, Auburn, Austin, AZ, band, Bangor, BB&T Pavilion, billboard, Blossom Music Center, Bristow, Budweiser Stage, Burgettstown, ca, Camily Cabello, Charlotte, Chastain Park Amphitheatre, cincinnati, Clarkston, Coastal Credit Union Music Park at Walnut Creek, Coral Sky Amphitheatre, Council Bluffs, CT, Cuyahoga Falls, Cynthia Woods Mitchell Pavilion, Dallas, Darling's Waterfront Pavilion, DTE Energy Music Theatre, dua lipa, Facebook, FivePoint Amphitheatre, fl, ga, global, global market, Global Society, Google play, Grammy award, group, Hannah Audrey Lowe, Harrah's Council Bluffs Hotel and Casino, Hartford, Havana, Hershey, Hersheypark Stadium, Hollywood Casino Amphitheatre, Holmdel, IA, il, IN, INSTAGRAM, Isleta Amphitheater, iTunes, Jiffy Lube Live Camden, KeyBank Pavilion, Lakeview Amphitheater, Live Nation Concerts, Live Nation Entertainment, Live Nation Media & Sponsorship, ma, Mansfield, me, mi, MIDFLORIDA Credit Union Amphitheatre, Mountain View, nbc, nc, New Rules, nj, nm, Noblesville, Northwell Health at Jones Beach Theater, ny, NYSE: LYV, Oak Mountain Amphitheatre, OH, OK, Oklahoma City, on, pa, Pelham, Pentatonix, Pentatonix Christmas Deluxe, Phoenix, pitch perfect, pitch perfect 2, platinum selling artist, PNC Bank Arts Center Saratoga Springs, PNC Music Pavilion, PTX PRESENTS: TOP POP, Raleigh, RCA records, RIAA, Ridgefield, Riverbend Music Center, Rogers, Ruoff Home Mortgage Music Center, Salt Lake City, Saratoga Performing Arts Center, Scranton, Shoreline Amphitheatre Irvine, singer, single, Spotigy, Starplex Pavilion, Sunlight Supply Amphitheater, Syracuse, Tampa, The Pavilion at Montage Mountain, The Woodlands, Ticketmaster, Tinley Park, Toronto, Twitter, Tx, UT USANA Amphitheatre, Va, Vaughn Lowery, Veterans United Home Loans Amphitheater, Virginia Beach, VOL. 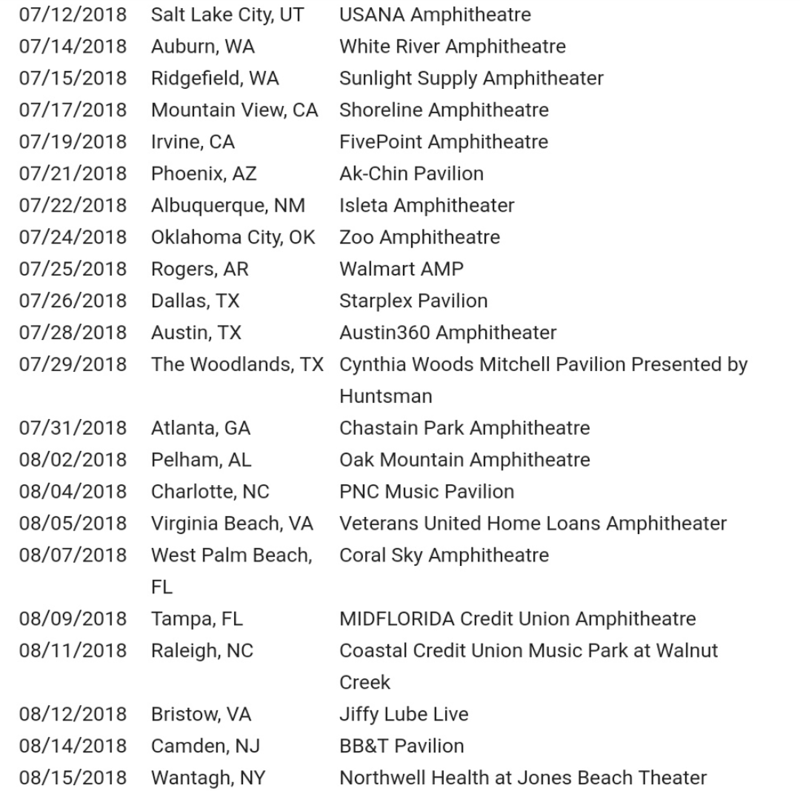 1, WA, WA White River Amphitheatre, Walmart AMP, Wantagh, West Palm Beach, Xfinity Center, XFINITY Theatre, YouTube, Zoo Amphitheatre on March 10, 2018 by wp360mag.